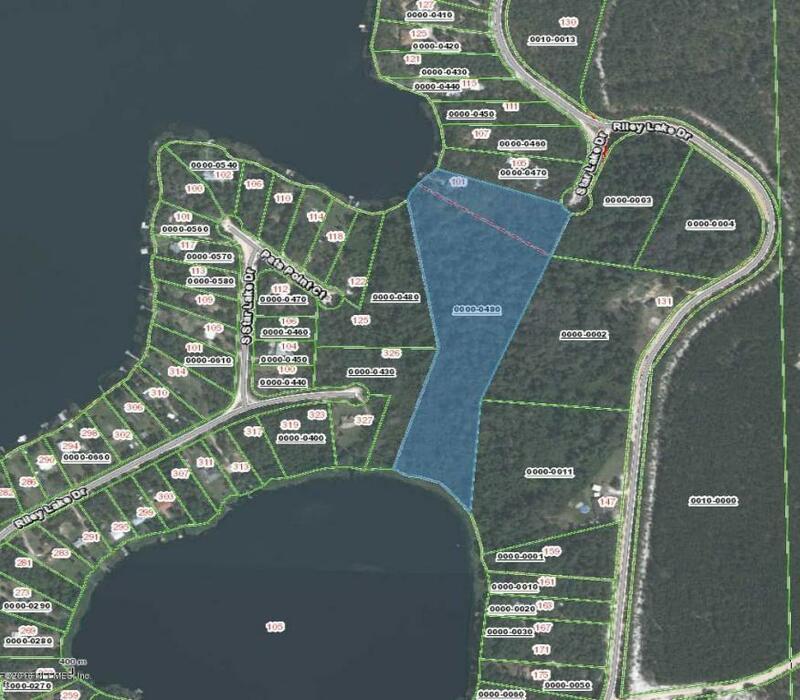 Star Lake + Riley Lake + 12.81 acres! 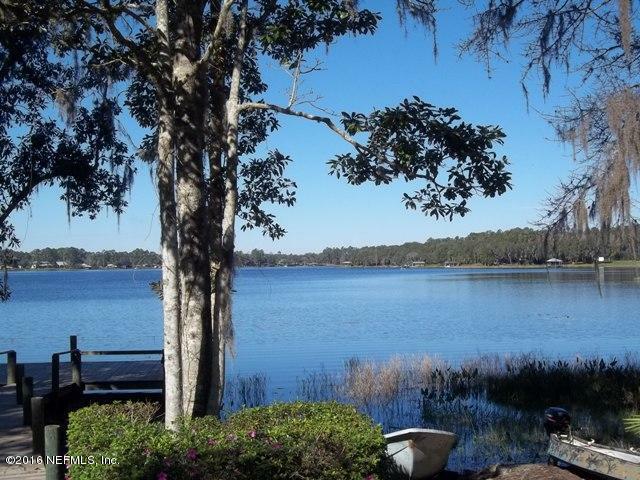 That's right - this amazing property has frontage on two of west Putnam's finest lakes! Meant to be enjoyed, this woodland wonder features a comfortable remodeled home and expansive decking all the way out to the dock for lots of outdoor fun. You'll never tire of the magnificent sunsets. 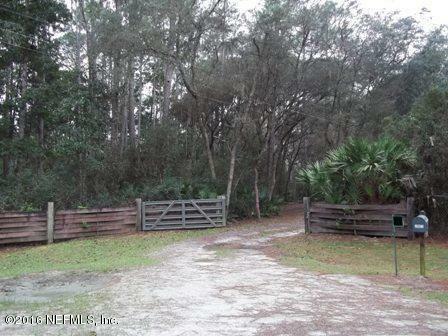 Privacy and seclusion are yours at the end of the cul-de-sac. Call now - delight later!